Renovations are a great way to bring your home back to life. 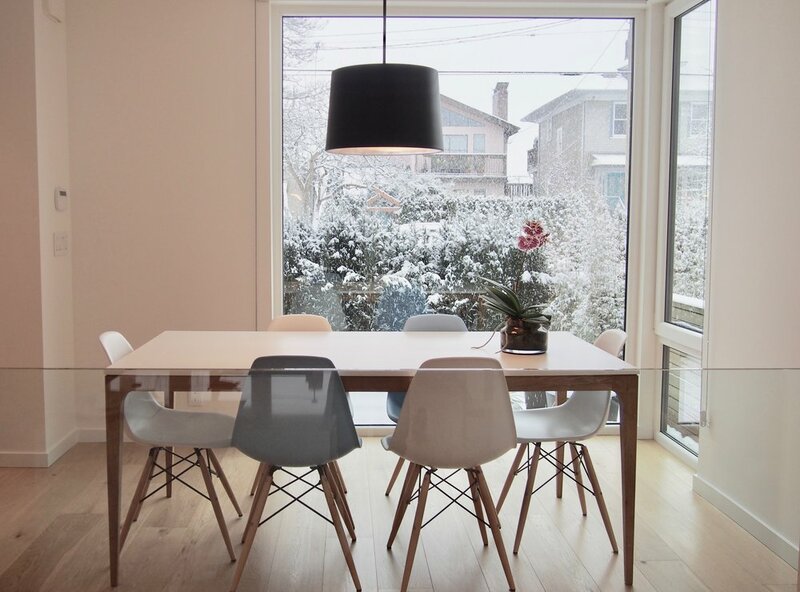 Gallery Homes Ltd specializes in renovations. Whether its a bathroom remodel or an entire rebuild Gallery Homes has the expertise you need to make sure your project is on time and budget. Gallery Homes has built over 100 Custom Homes in the Lower Mainland over the past 30 years. Let our team of experienced builders bring your dreams to reality. This home is designed to capture the benefits of one level living. A low slung roof line at the front of the home contrasts the vaulted, 17', fir post and beam ceiling in the living room. 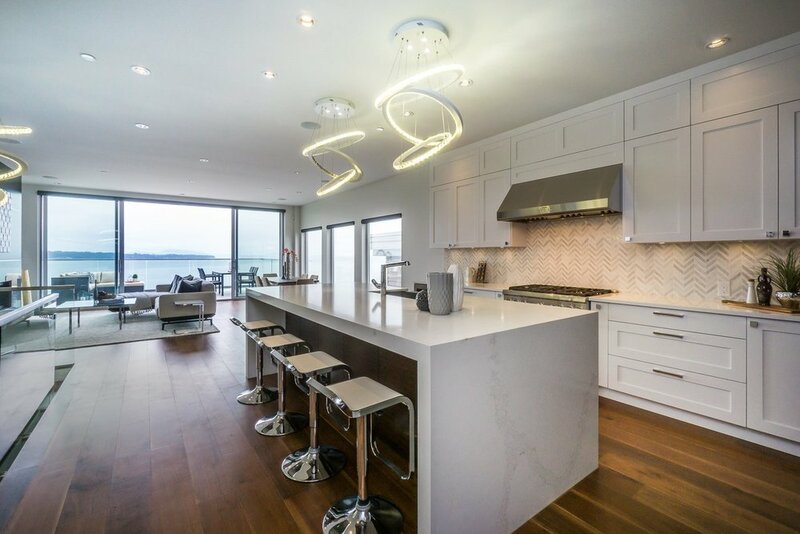 Custom 10' Aluminum sliding doors open to an unobstructed ocean view and ocean breeze on summer nights. Traditional detailing mixed with country charm. The design challenge was to accommodate a family of four comfortably in 1600 square feet of living space. Large windows and 10' ceilings make the homes feel large. The steep lots of the White Rock, BC Hillside provide unobstructed 180 degree views of the Pacific Ocean.